Diane Stefano is responsible for managing the firm’s office, including administrative liaison for clients and executive assistance. 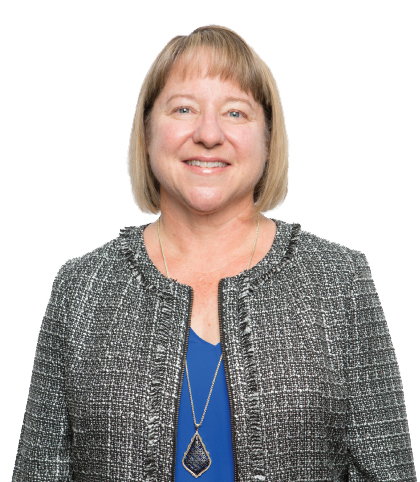 Prior to joining HAV Capital in 2014, Diane worked at Allianz Global Investors (formerly Nicholas-Applegate Capital Management) for over 19 years in supporting roles for the Executive team, Client Service team, and as a supervisor. Knowing I am part of a team that is dedicated to great work and results. Knowing a little bit about a lot of things. Being the go-to person or knowing who they should go to (problem-solving).